Tango Marathon - Budapest 2014! 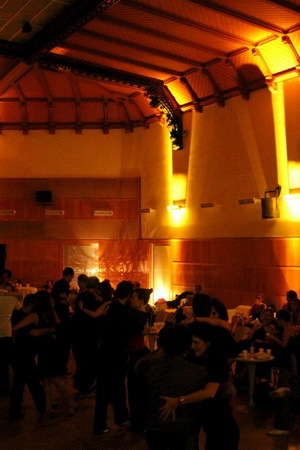 The beginning of the Noches de Hungría Tango Marathon was amazing – just ask anyone who shared that weekend with us. This year will be even more impressive, with excellent marathon dj’s, romantic castle like venue and the opportunity of 36 hours of „tango-embracing” with old and new friends. Do not wait to long with the registration, because the number of participants is limited! The Noches de Hungría Tango Marathon schedule will be published soon.